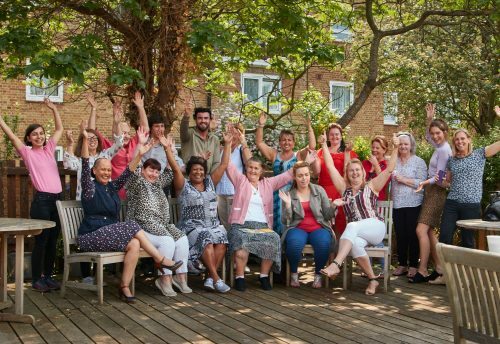 London Gypsies and Travellers has received a grant of £99,900 from the Heritage Lottery Fund to explore and capture Gypsy and Traveller history and heritage in London. 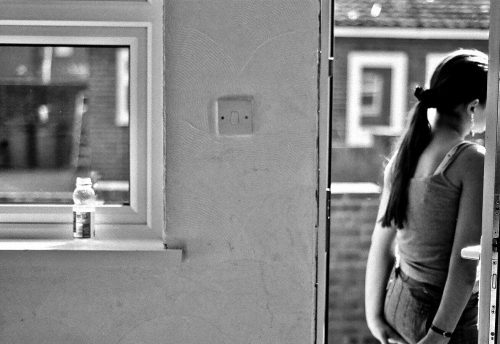 Made possible by money raised by National Lottery players, the grant will support an 18-month project – named ‘Mapping the pathway to equality: Gypsy and Traveller history and heritage in London’ – to make visible the presence of Gypsies and Travellers, their experiences and contributions to the city over the last century. It will document memories of place, lived experiences and social, economic and cultural relationships. 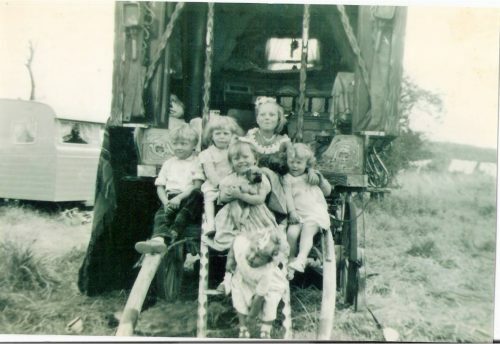 Over the next month LGT will be recruiting a team of volunteers from the Gypsy and Traveller community who will be involved in a programme of training and research to collect stories, photos, video and audio recordings. This material will be uploaded onto an interactive online map, which will be co-produced with Mapping for Change, an organisation which works to provide benefit to disadvantaged or marginalised communities and help create sustainable transformations in their environment. LGT is working with Mapping for Change on its Mapping the Pathway to Equality project. At the end of the 18 months, the online map will continue to be used as a learning resource – a way of sharing family and collective memories and recording Gypsy and Traveller history. If you are from the Gypsy and Traveller community and would like to be involved in the volunteering programme, please contact Ilinca Diaconescu on policy@londongandt.org.uk or 0208 533 2002. 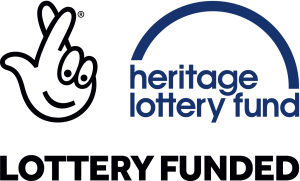 The Heritage Lottery Fund helps people across the UK explore, enjoy and protect heritage – from archaeology and historic parks to memories and wildlife collections.